Tarighat : An archaelogical and historical gem which has not been celebrated yet! 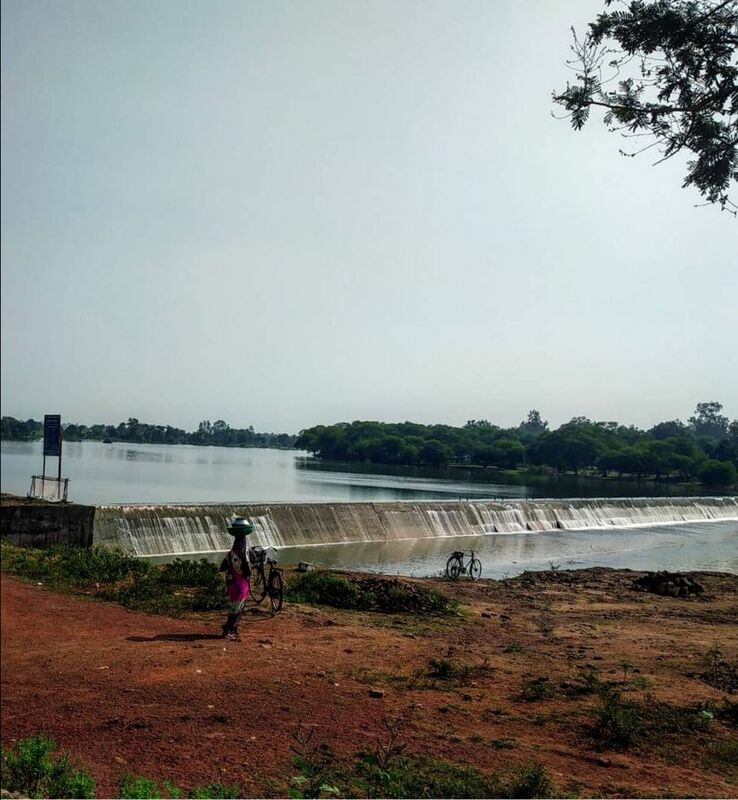 Tarighat | Patan | Chhattisgarh. A sign board in middle of road which reads archaeological site ahead just made us end up here.